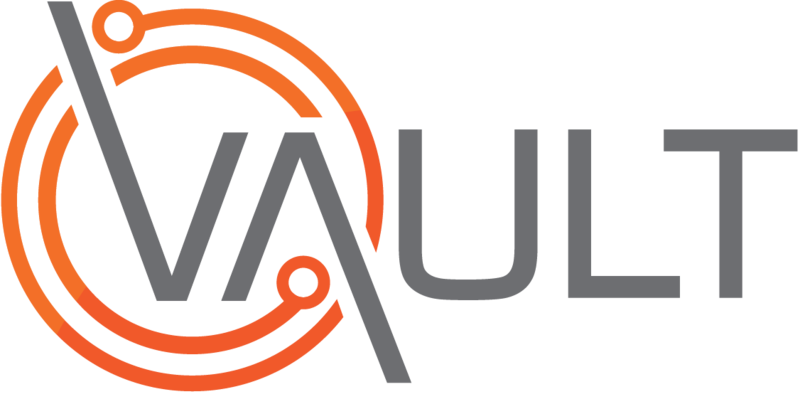 In the online help, you will find operational information related to Vault broken down by module and tab. In Vault 1, click the Help menu toward the top left of the browser window and select "System Help (Online)". In Vault 2, click the question mark button toward the top right of the browser window and select "On Line Help".